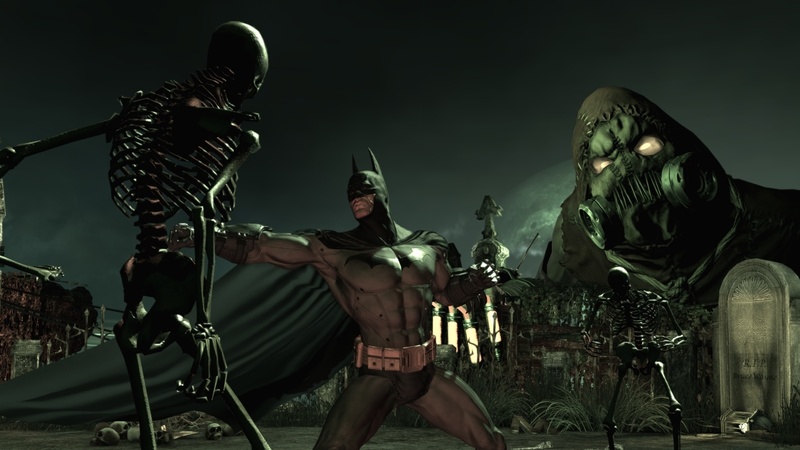 The Refined Geek » Batman: Arkham Asylum, a Day in the Life of the Dark Knight. 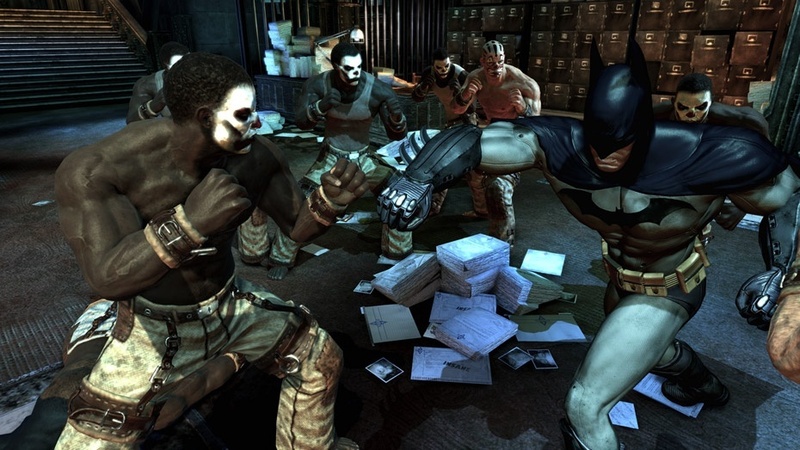 Pingback: The Refined Geek » Batman Arkham Origins: We’ve Got To Stop Meeting Like This, Bats. 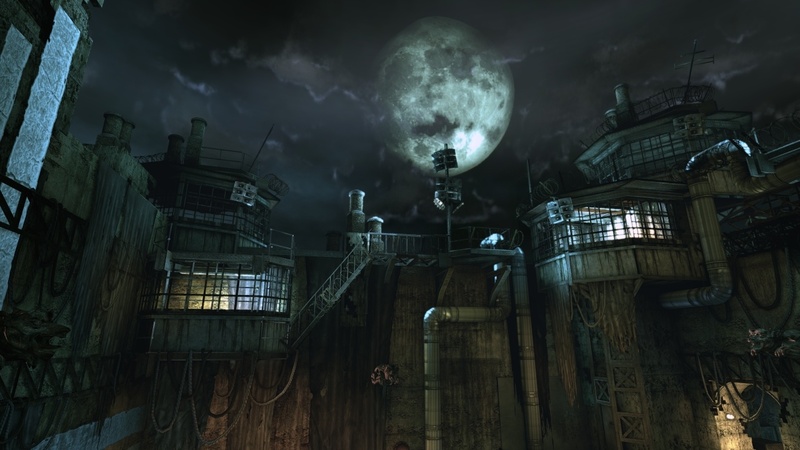 Pingback: The Refined Geek » Middle Earth: Shadow of Mordor: I Will Have My Vengeance. Pingback: The Refined Geek » Omensight: One Day is All We Have.